How About a Fundraiser That Smells Good? 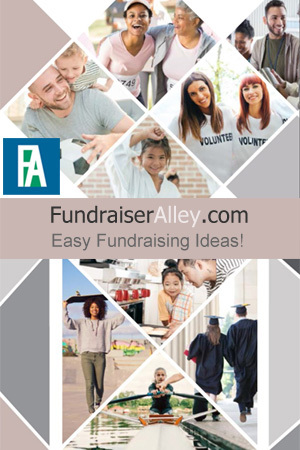 Smencils and Smens are a unique idea for fundraising. Made from recycled paper, these are considered a “green fundraiser”. Plus, we now have scented erasers. Any of these are a great idea for schools or school sports teams and clubs. 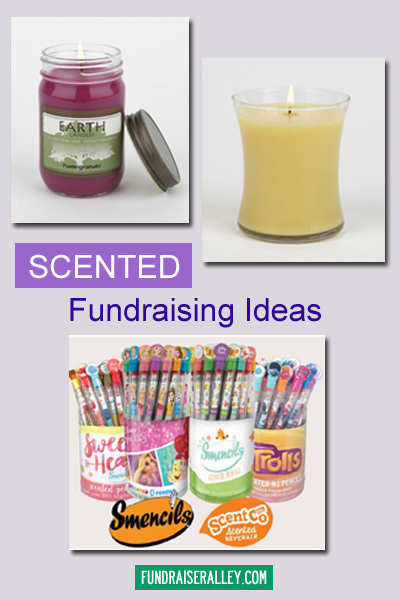 Candles are a fundraising faithful, and have been a popular fundraising choice for many years. Candles are useful and smell wonderful, so sales will always be good. 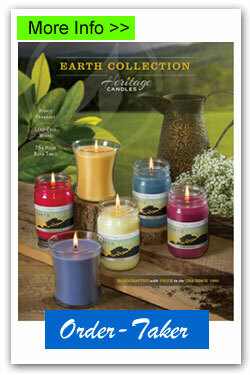 We have 2 choices: Earth Collection Hourglass and Canning Jar, by Heritage Candles. Both are also available in an order-taker brochure. 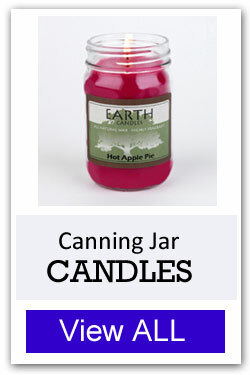 Earth Canning Jar Candles – by Heritage. A mainstay of fundraising for years. Many gourmet scent choices. 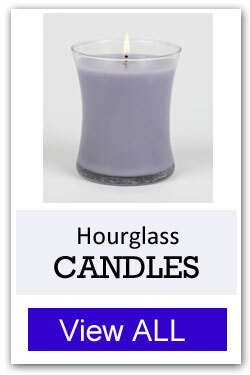 Earth Hourglass Candles – by Heritage. Beautiful shape for decorating or gifts. Premium scents. Earth Collection Order-Taker Fundraiser – Includes the Earth Canning Jar and Hourglass candles in a pre-sell, no risk fundraising brochure. 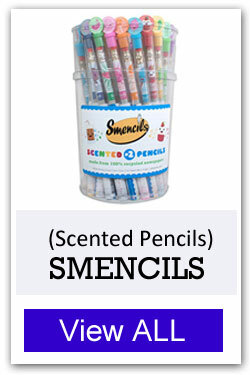 Smencils – are scented pencils, made of recycled paper and gourmet scents. The perfect idea for a school or PTO/PTA fundraiser. These are available in several styles and themes. 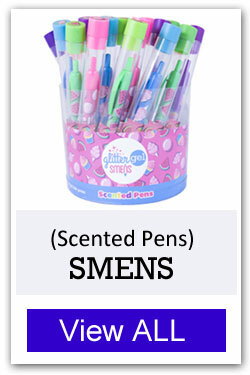 Smens – are scented pens, great for school fundraisers. Available in glitter, tri-color, and neon gel with scented grippers. 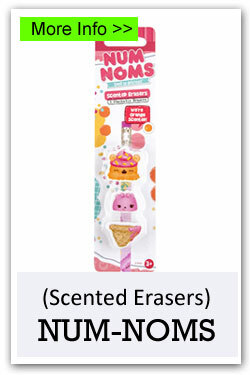 Num Noms Erasers – are cute scented erasers in shapes of Num Nom characters. A fun idea for the school store.